Richard developed his own natural sparkling rainwater recipe using time, ice cold temps, and pressure. His hard work was worth it the result is perfectly effervescent rainwater that you have to try to believe. 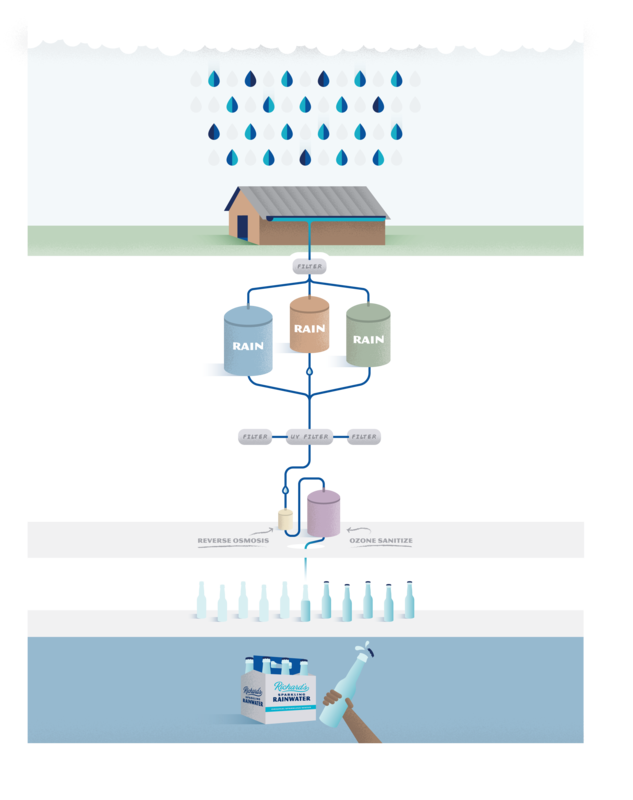 What makes rainwater more sustainable? Rainwater is a truly renewable resource available nearly everywhere. It does not rely on surface water which requires energy and chemical-intensive treatment. Also, it does not rely on groundwater which impacts water tables and is a limited, isolated resource. But what about pollutants that exist in the sky like smog? If the rain is going to pick up any of the pollution contaminants, it does so in the first 5 to 10 minutes. After that the air is "washed" and rainwater is clean, even in a city like Beijing. Richard's system rejects the first few minutes of rain and disposes of it, so you've negated the collection of heavy smog/pollution/acid rain. After that the rain still contains dust micro-particles that form the droplets. Those will vary on location based on soil and geology, but will be below the threshold of human ability to taste. Those particles are removed in the first micron screen and any residuals removed by RO. How can I be sure rainwater is clean? 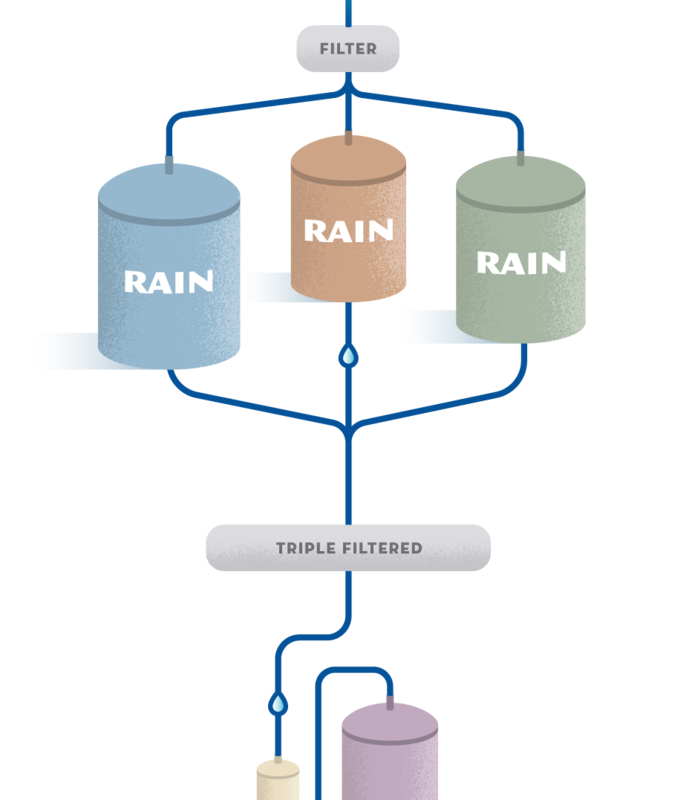 We capture real rainwater before it hits the ground, triple-filter it, zap it with ultraviolet light and polish it with the ultimate in purification: reverse osmosis. The result? Water at its Highest Level. What makes Richard's different from other waters out there? 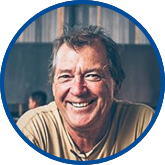 Richard's Rainwater is free from pollutants, salts, minerals, and other natural and man-made contaminants. Our sparkling water is truly unique. We batch carbonate our sparkling water for over 24 hours to ensure that you can enjoy effervescent bubbles for much longer than our competitors. Don't believe us, try it!